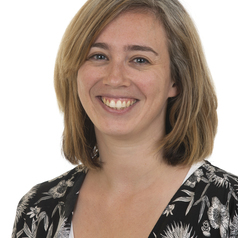 Carin Runciman is an Associate Professor at the Centre for Social Change, University of Johannesburg, South Africa. She holds a PhD in Sociology from the University of Glasgow. Her research specializes in working class mobilisation post-apartheid with particular focus on community protest and precarious work.